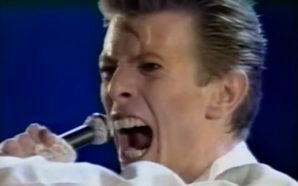 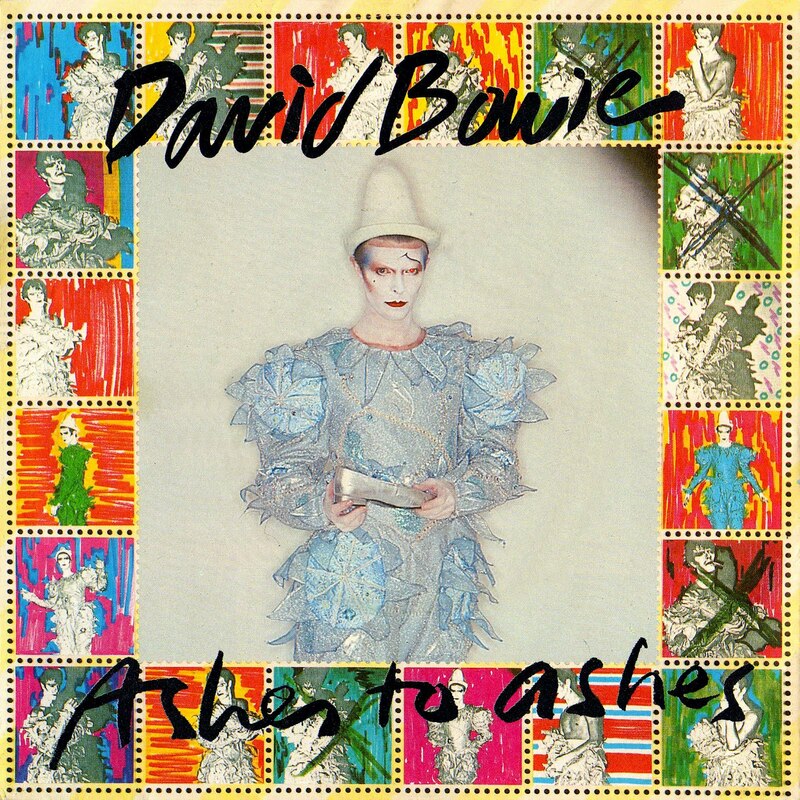 ‘Ashes to Ashes’ is one of Bowie’s best, and popular, songs, for a variety reasons. 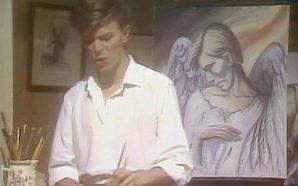 Released in August 1980 as the first single from the Scary Monsters (And Super Creeps) album, it became Bowie’s second #1 in the UK. 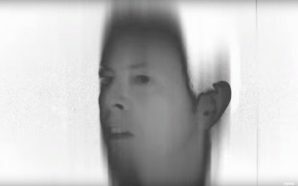 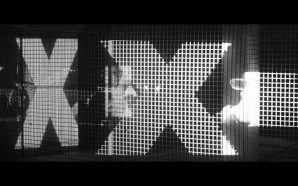 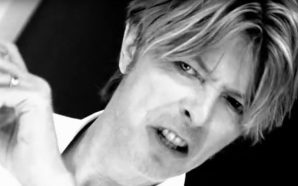 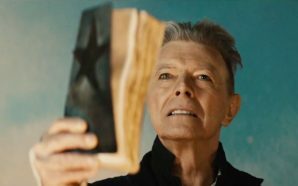 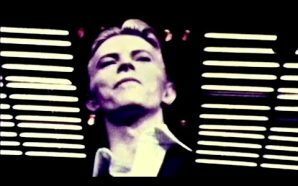 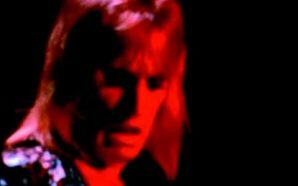 As well as being a brilliant song, the accompanying video, directed by Bowie and David Mallet, is also superb. 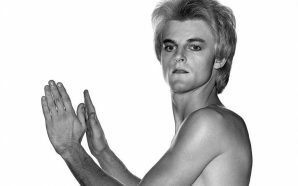 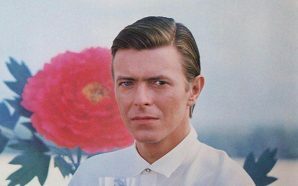 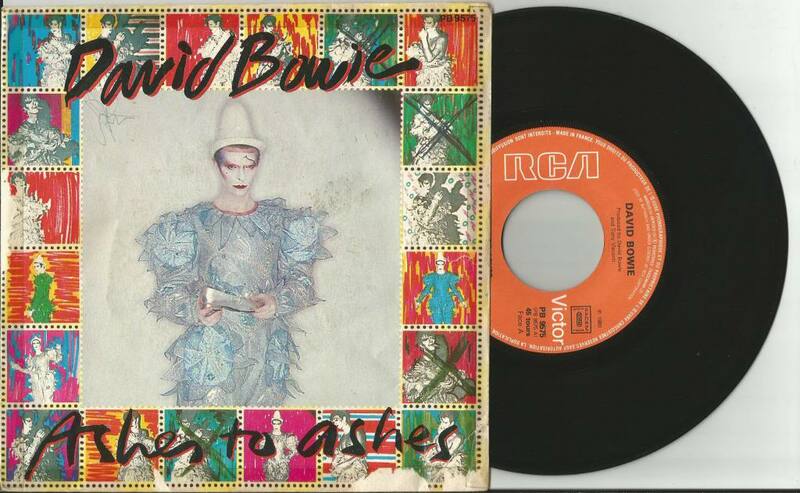 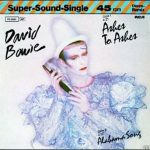 ‘Ashes to Ashes’ entered the UK Singles Chart at #4 in its first week of release, rising to #1 a week later, making it Bowie’s fastest-selling single at the time. 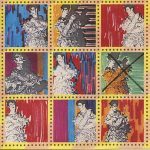 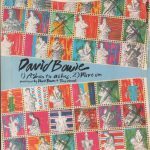 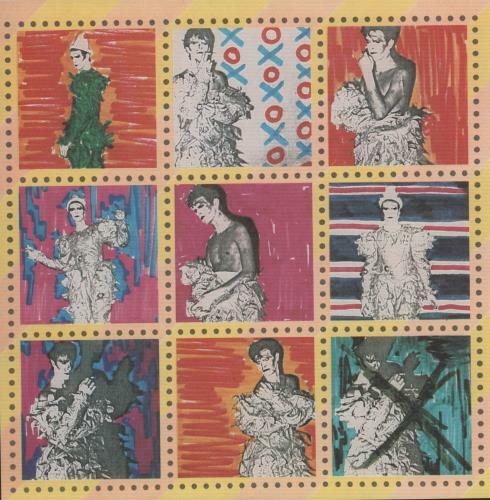 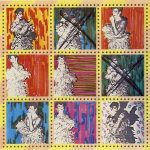 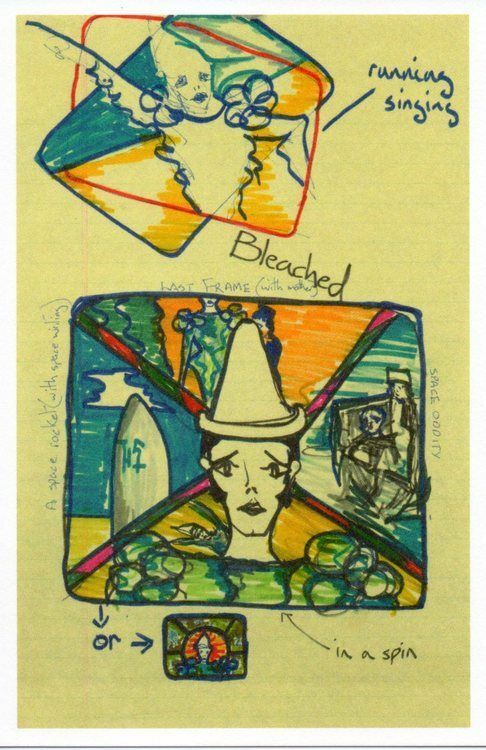 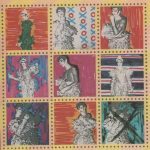 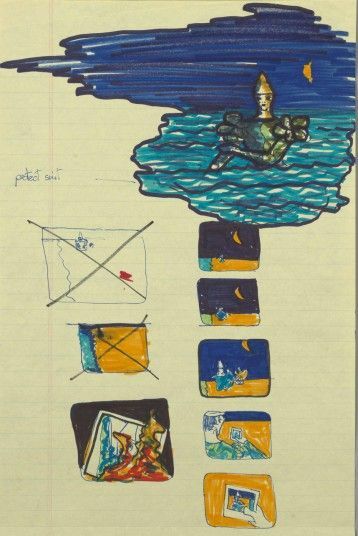 It was issued in three different sleeves, the first 100,000 copies including one of four sets of stamps, all featuring Bowie in the Pierrot outfit he wore in the video. 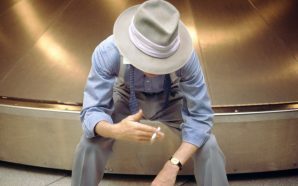 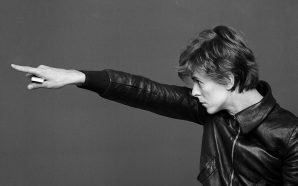 The B-side, ‘Move On‘, was a track lifted from his previous album, Lodger (1979). 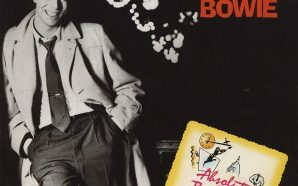 The US release had ‘It’s No Game (No. 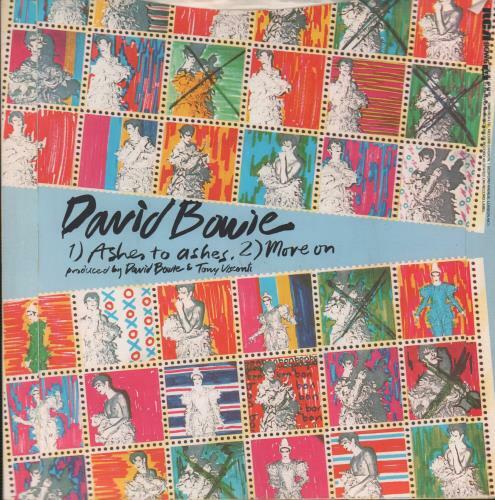 1)’ on the B-side. 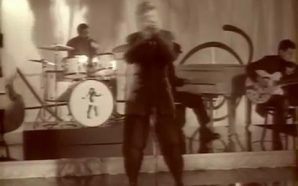 The single peaked at #101 in America. 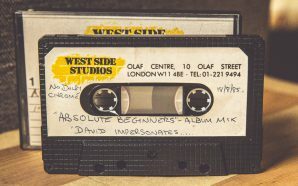 Recording began at The Power Station, a multi-storied studio complex in New York during February 1980, whilst Bruce Springsteen and the E Street band were also recording on another floor of the building. 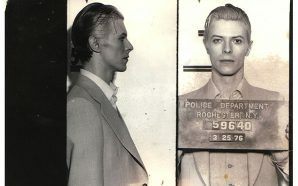 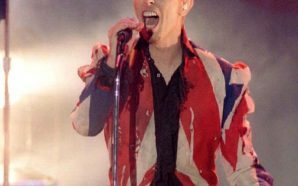 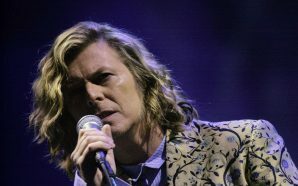 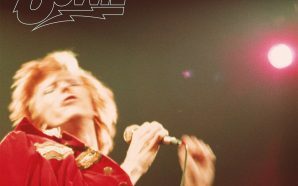 Bowie arrived with the song – working title ‘People Are Turning To Gold’ – but no lyrics. 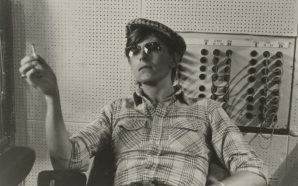 These were written afterwards and recorded a couple of months later at the Good Earth Studios in London during April 1980. 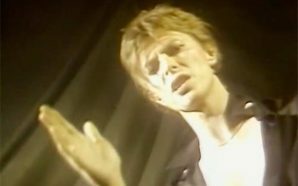 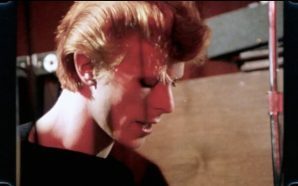 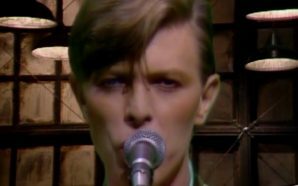 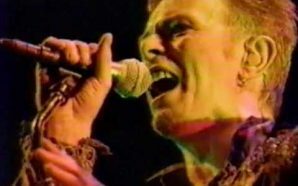 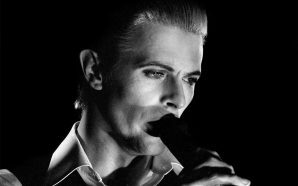 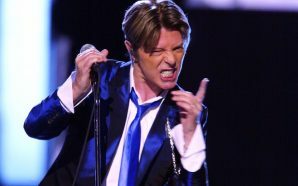 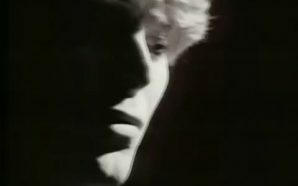 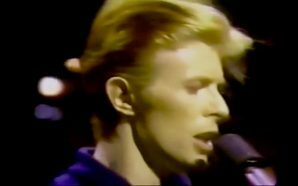 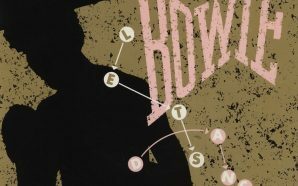 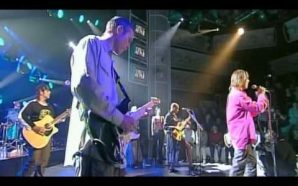 The song’s choir-like textures were created by guitarist Chuck Hammer with four multi-tracked guitar synthesizers, each playing opposing chord inversions; this was underpinned by Bowie’s dead-pan, chanted background voices. 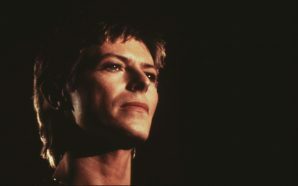 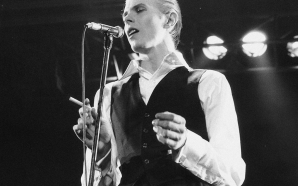 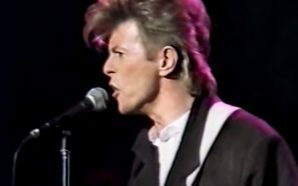 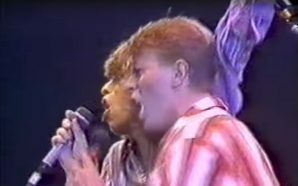 Bowie sang his vocal during the London sessions, and keyboardist Andy Clark added the symphonic sounds at the end of the song, with Visconti playing percussion. 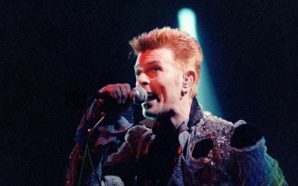 The final lines, “My mother said, to get things done, you’d better not mess with Major Tom”, have been compared to the verse from a nursery rhyme: “My mother said, that I never should, play with the gypsies in the wood”. 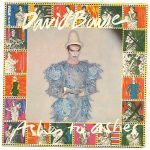 The music video for ‘Ashes to Ashes‘ was one of the most iconic of the 1980s. 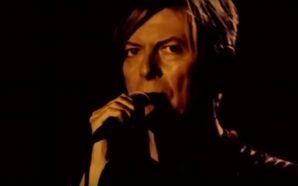 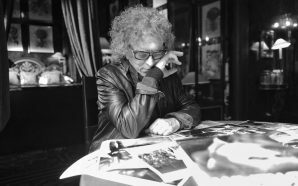 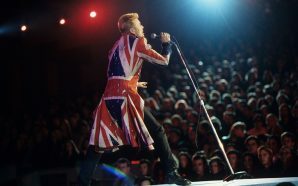 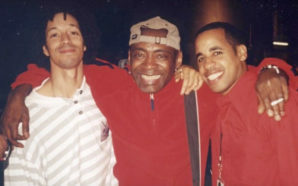 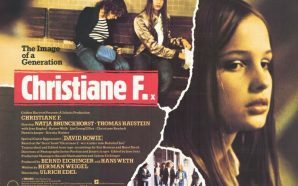 Directed by David Mallet, with production costing £25,000 ($50,000), at the time it was the most expensive music video ever made. 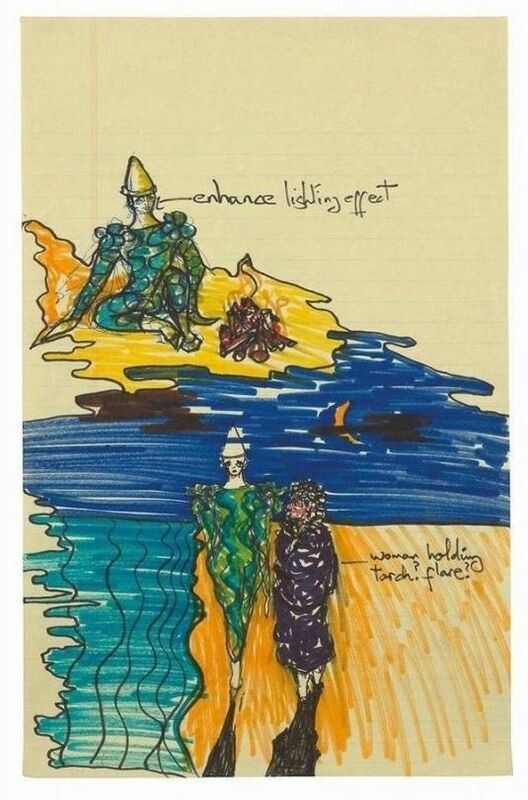 It used the new-fangled Paintbox technique to turn skies black and seas pink. 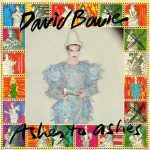 The complexity and high production cost of the ‘Ashes to Ashes’ video makes it one of the most significant in the evolution of the music video. 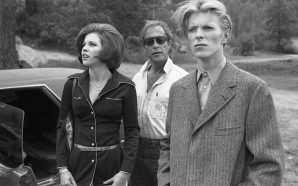 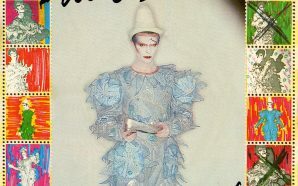 The four characters mentioned above were in fact Steve Strange and other members of the London Blitz scene, including Judith Frankland who had designed clothes for Strange’s Visage videos and Darla Jane Gilroy, forerunners of (later participants in) the New Romantic movement that was heavily influenced by Bowie’s music and image. 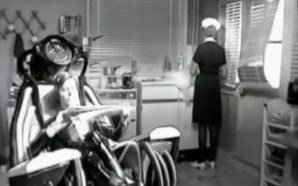 Although it appears that two of the Blitz Kids bow at intervals, they were actually trying to pull their gowns away from the bulldozer in an effort to avoid them getting caught. 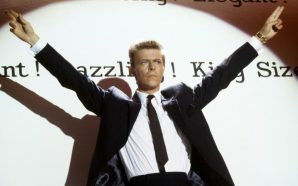 Bowie then used the same gesture in the video for his next single ‘Fashion‘, and in the video for ‘Dancing In The Street’. 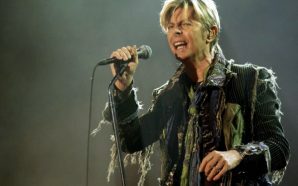 Scenes of the singer in a space suit—which suggested a hospital life-support system—and others showing him locked in what appeared to be a padded room, made reference to both Major Tom and to Bowie’s new, rueful interpretation of him. 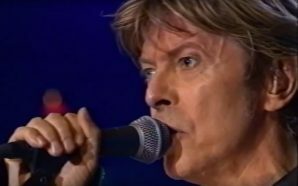 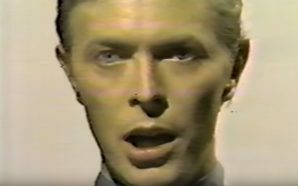 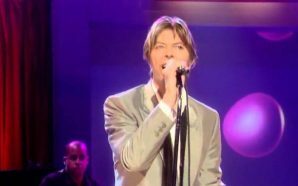 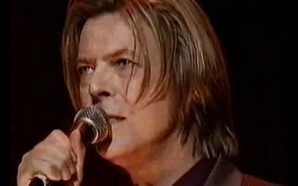 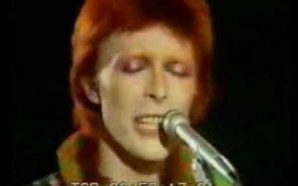 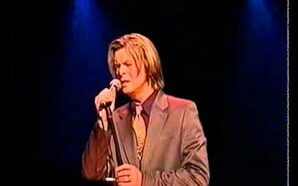 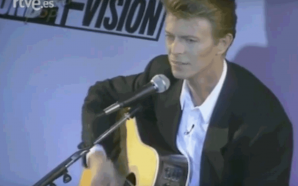 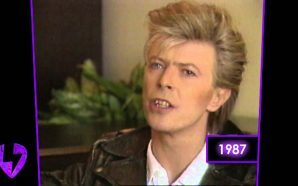 Contrary to popular belief, the elderly woman lecturing Bowie at the end of the clip was not his real mother. 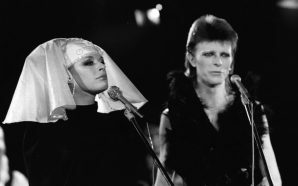 This has been interpreted by some as a reaction to the publicity surrounding Bowie’s relationship with his mother Peggy, which was highlighted in 1975 in an interview she gave to NME where she stated that Bowie never visited her. 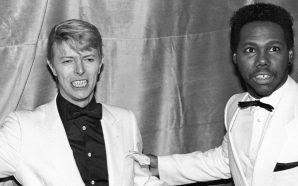 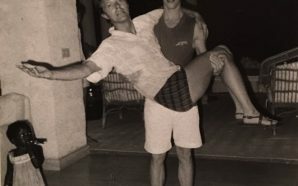 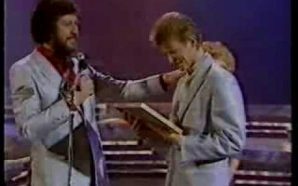 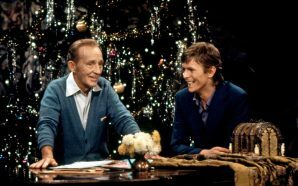 Given Bowie’s drug addition and state of mind at the time it was hardly surprising, and during the intervening years the relationship had been repaired. 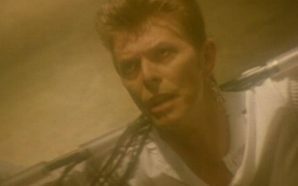 The iconic video was filmed at Pett Level, East Sussex, half way between Hastings and Rye. 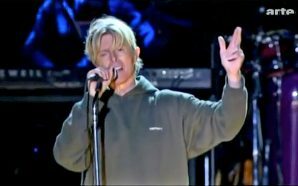 A bulldozer is still in action every autumn and winter there, moving shingle about (brought from Rye Harbor) to protect the sea wall defenses. 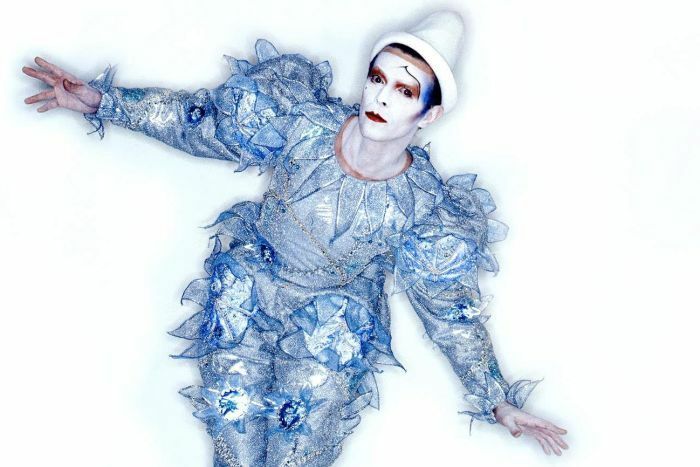 The video featured Bowie in the gaudy Pierrot costume that became the dominant visual representation of his Scary Monsters phase. 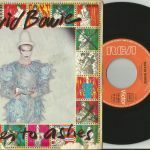 Record Mirror readers voted Ashes to Ashes’ and Bowie’s next single, ‘Fashion’, the best music videos of 1980. 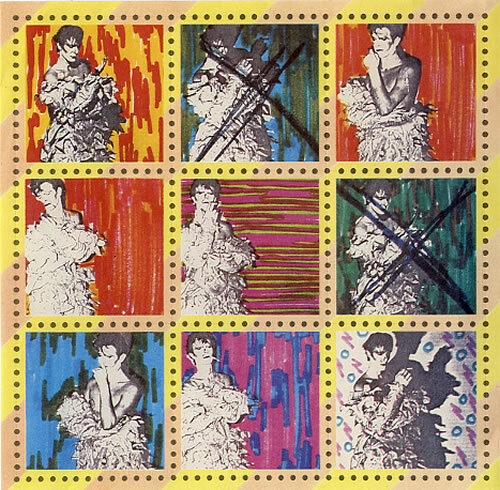 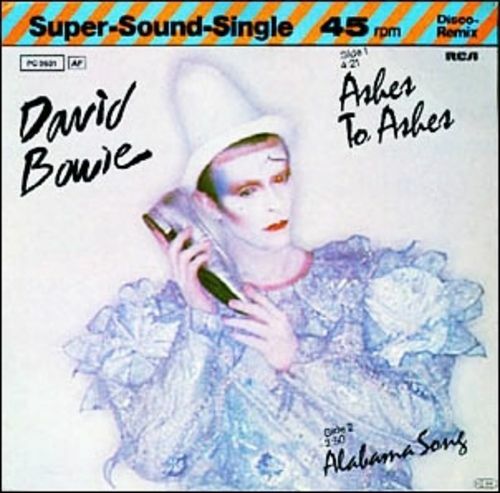 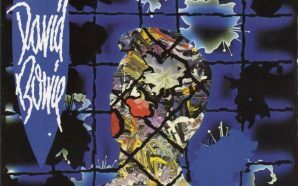 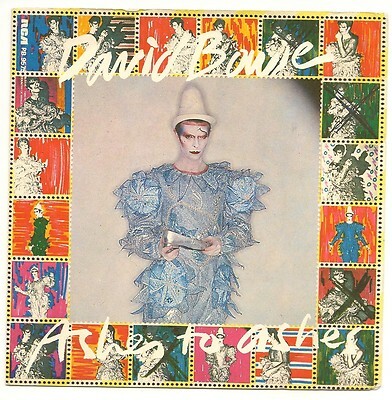 The cover artwork of the ‘Ashes To Ashes’ single features Bowie in the Pierrot costume worn in the accompanying music video, rendered in a combination of Brian Duffy‘s photographs and paintings by Edward Bell.